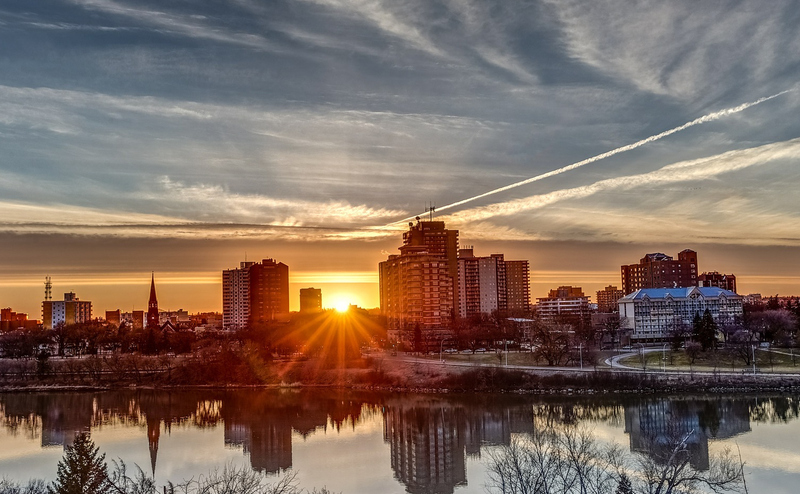 The Saskatoon Poverty Reduction Partnership is a collaborative group of community partners from across sectors, demographics and experiences. SPRP believes that everyone should be able to develop their talents and abilities, have the choice to actively participate in an economic, cultural & social life, and enjoy a good standard of living on a sustainable basis. They believe that there is urgency in this work, and that everybody has a role to play in eliminating poverty in Saskatoon.